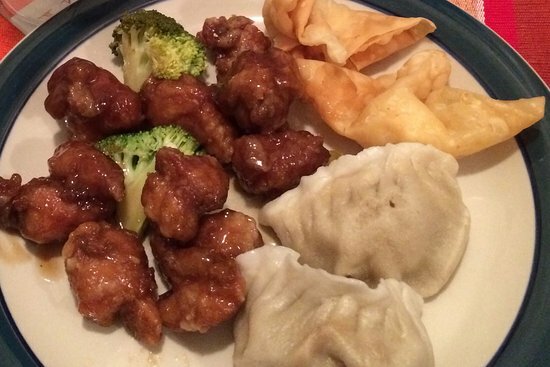 There aren't enough food, service, value or atmosphere ratings for Asia Wok, Massachusetts yet. Be one of the first to write a review! pretty good and they deliver! This is the place were you run in and pick up a quick tasty lunch. Restaurants don't have to be fancy. There is a cook making your favorite Chinese dish, in his wok, while you wait - and it will taste just like you remember. 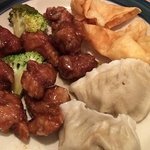 Get quick answers from Asia Wok staff and past visitors.